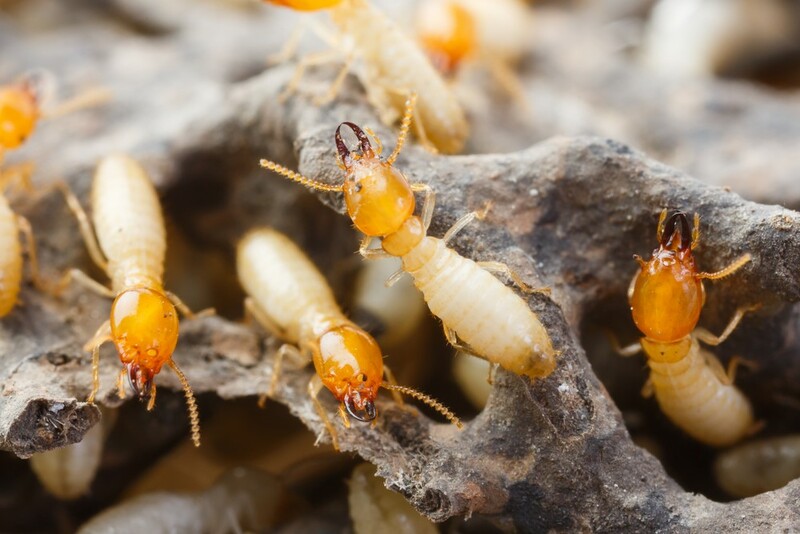 Termites are characterized as being social insects due to their nature of congregating in colonies, which can consist of thousands of these silent destroyers. Termite colonies eat 24 hours a day, 7 days a week, and 365 days a year. Although they do contribute to our ecological system, termites are a nightmare for property owners as they cause billions of dollars in damages each year. If you own property or are thinking of purchasing a new home, it is important that you always check for potential termite infestations. Termites, like other insects, typically do their damage in the dark. They reside in dark, humid places where they can feed on wood. If your wood floors or walls sound hollow when you step or tap on them, it may be due to termites. These insects will eat the wood from the inside out, thus the hollowing sound. 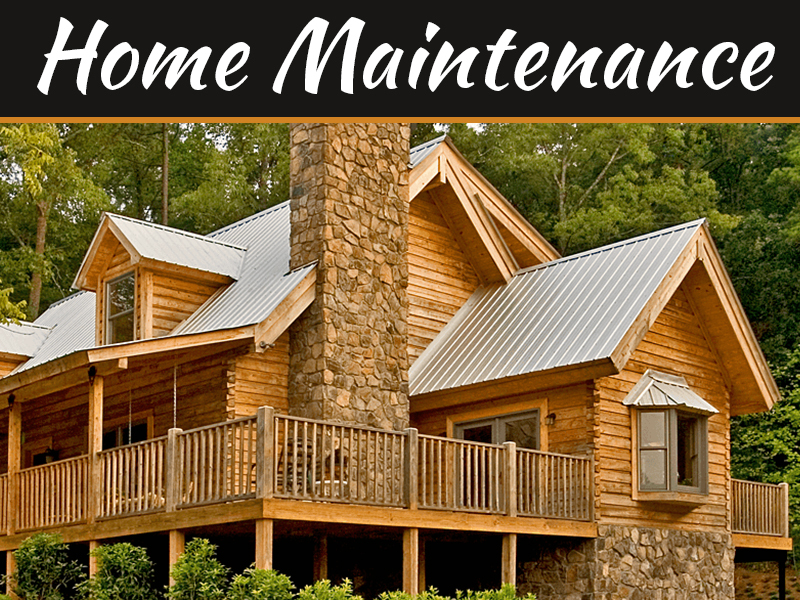 You will not see them on the surface, which can give owners the impression that there is nothing wrong with their home’s wood structures. A perfect example of hollowed out wood is sagging floors. If you have wood floors and you notice that they are sagging, this could be due to termites. This sagging, also known as dipping, in the floors is due to the termites eating the wood from underneath and chewing all the way through the middle. The damage could be severe and dangerous to step on. 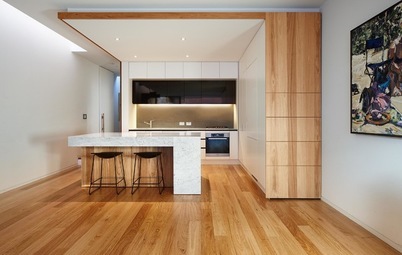 Laminated and tiled floors are also susceptible to termite damage. 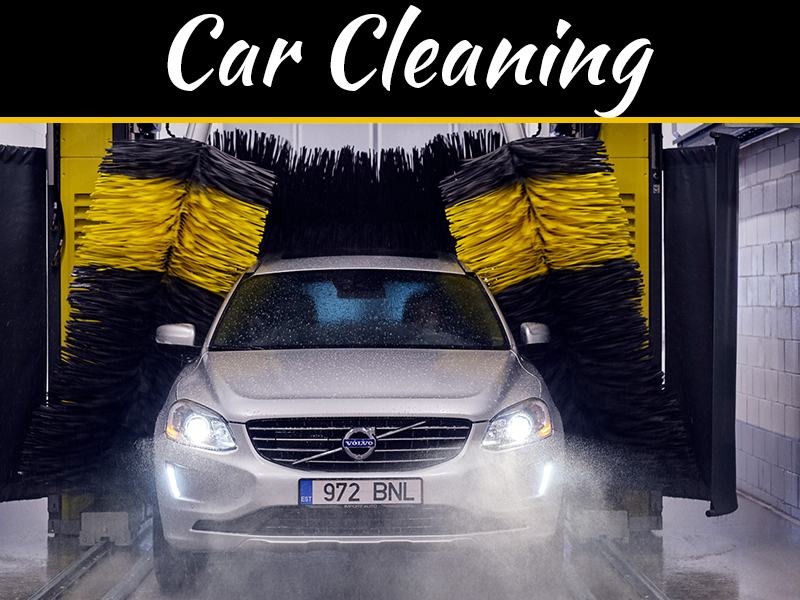 Typically, you will notice a bubbling in the laminate or sagging. Tiled floors may also sag due to the floor beams or supports being damaged. Additionally, floor damage caused by termites can lead to tiles becoming loose as moisture may accumulate in the cracks. It is often assumed that termites only desire wood sources for food. However, that is not completely accurate. Termites also eat cellulose, and any material made from carpet fibers, carpet pads and carpet tack strips may provide a feast for termites. 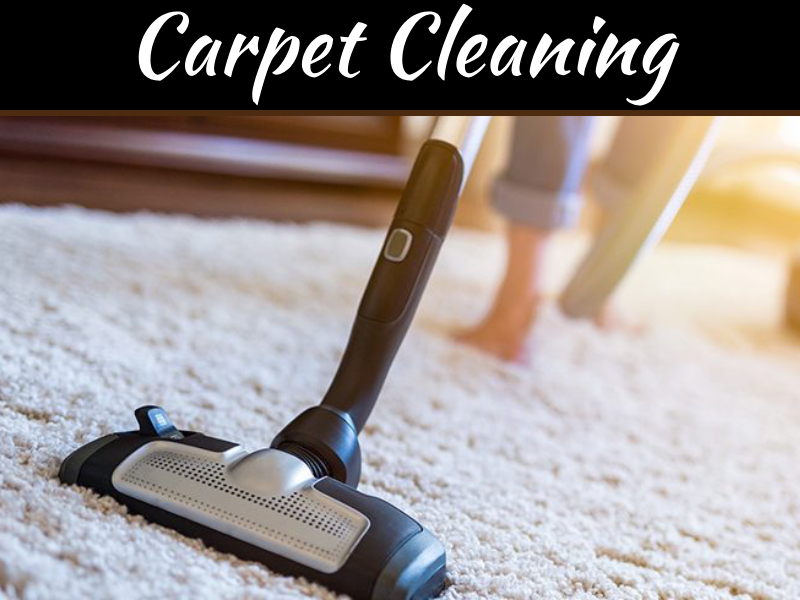 Typically, the damage manifests itself as a worn out portion of your carpet in a low-traffic place. Termites can also cause damage to ceilings that may mimic other issues such as water damage. Additionally, these ceilings may sag and buckle due to the damage. Wood beams in the ceiling are an ideal food source for termites, and they shift or loosen after they have been chewed through. 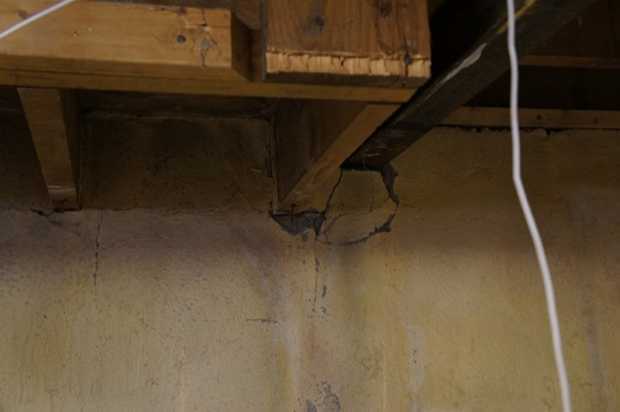 This shift or movement of beams may also cause cracks in the ceiling. Cracks in walls and bubbling paint could be the result of many causes. However, they should be examined further to rule out the possibility of termites. Due to the wod being chewed, the wall’s surface can show cracks or bubbling of paint. 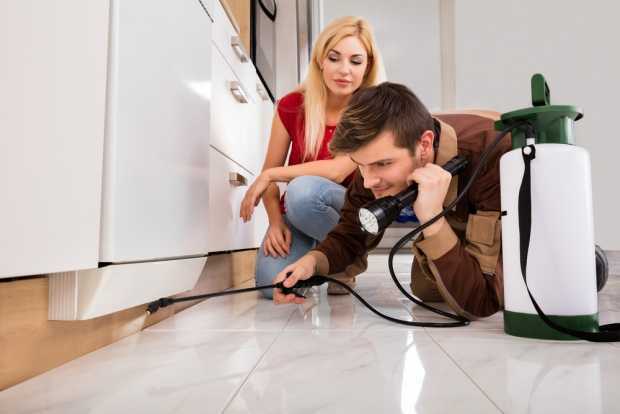 Additionally, the bubbling of paint can be a sign of termite colonies, tunnels within the walls, or an accumulation of termite wings and feces. 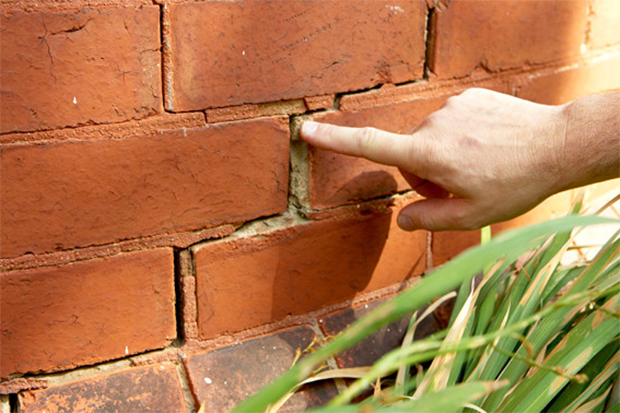 Even if the cracks are not a result of termites, it is best to get them fixed so that termites do not enter the cracks and cause further damage. Termites can also tunnel through foam board insulation, but typically avoid fiber glass insulation. 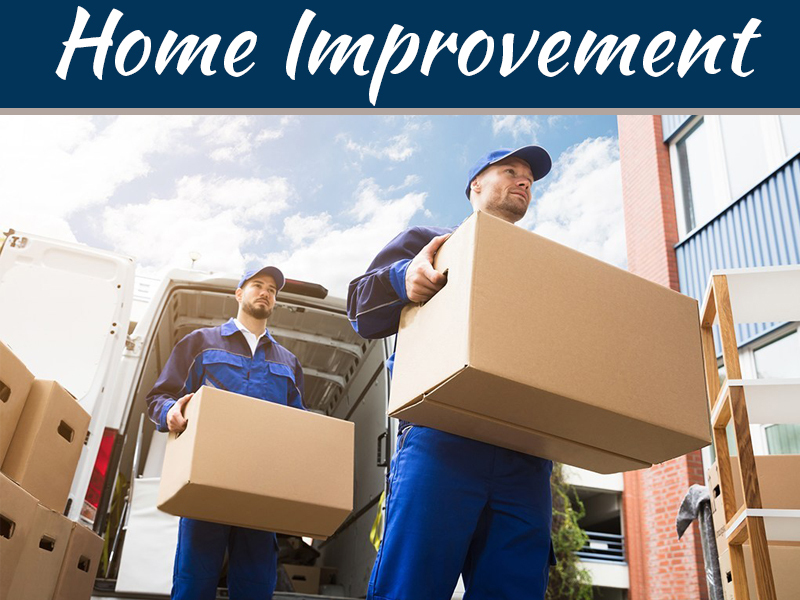 If your home has foam board insulation, or you notice obvious insulation damage in the walls, attic or ceiling, further inspection may be required. 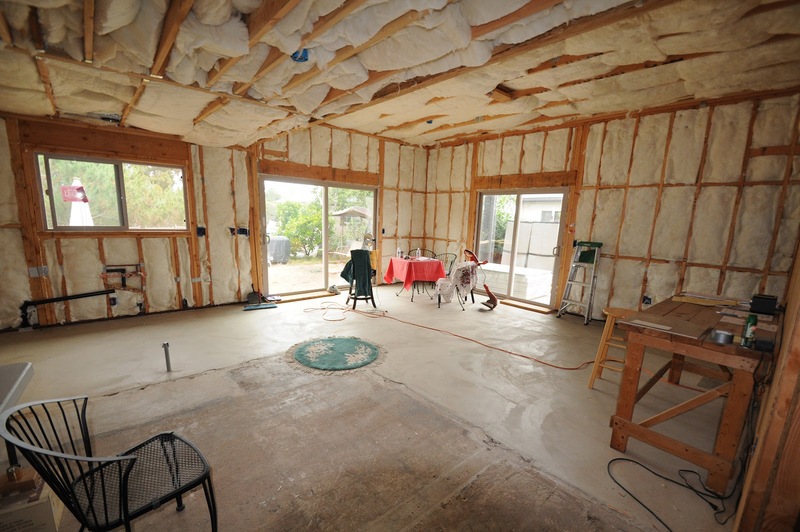 Foam board insulation is a suitable environment for termites to colonize and then feed on the walls. 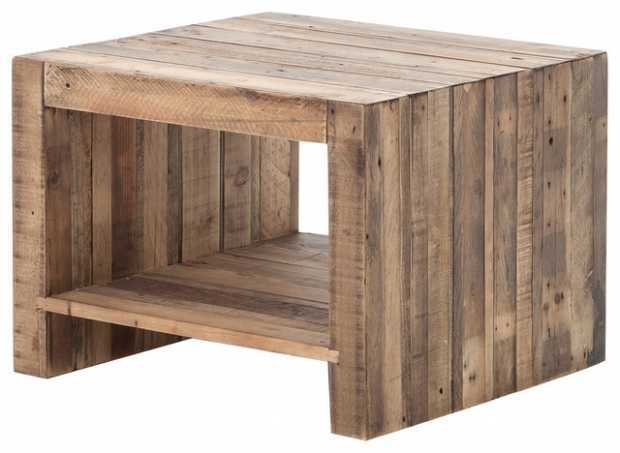 It provides a desirable climate and is easy to tunnel through. Mud tubes or tunnels are constructed by termites from the soil to a food source which is typically the exterior of a home like the walls, foundation or patio. These tubes provide safe passage for the termites as they feed on the house and then return to the location of their colony. Those who store wood piles or mulch near their home increase the risk of termites. These piles provides a rich source of food for these insects. Once they gravitate to the wood piles, it is only a matter of time that they swarm to the house, most likely via mud tubes from the wood pile to the home. Swarm of Wings: If you see a swarm or winged insects in or near your home, they could be termites. Eventually, these winged bugs will find a new source of food, colonize and discard their wings. These wings could accumulate into small piles and is another indicator of a potential termite infestation. Frass: Drywood termites leave behind a wood colored feces called frass, which can accumulate in or near a termite nest. Termite Mounds: The species of termites that create mounds are typically found in Australia and Africa. If you notice a potential termite mound, it is best to have your home investigated to make sure the termites have not spread to your home. Nests Within Trees: Pay attention to nearby trees, especially ones that have holes, burrows, nests or winged bugs around them. Trees are a great option for termites both to eat and colonize in. If yes, then you can contact Jim’s Pest Control, They’re specialists in Pest Control Services throughout all Adelaide suburbs. 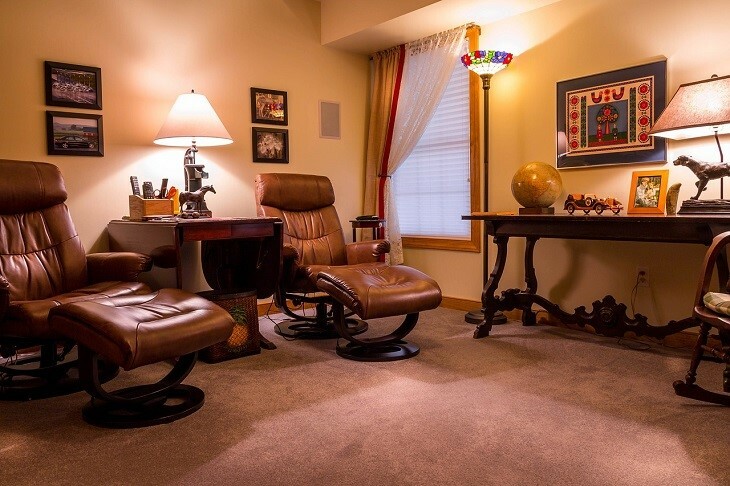 They are committed to rid your home or office of unwanted pests.